Oprah was the first person I ever heard say this, so I thought she created it. Imagine my surprise when I started reading The Alchemist by Paula Coelho. One of the major themes of the book is my favorite quote. How I missed this book in 1988 is beyond me…. Oh yeah now I remember. I was a college student trying to find that delicate balance between education & partying. If it wasn’t required class reading I wasn’t reading it. Did someone say party?? Thank God I grew up and rediscovered my love for books. 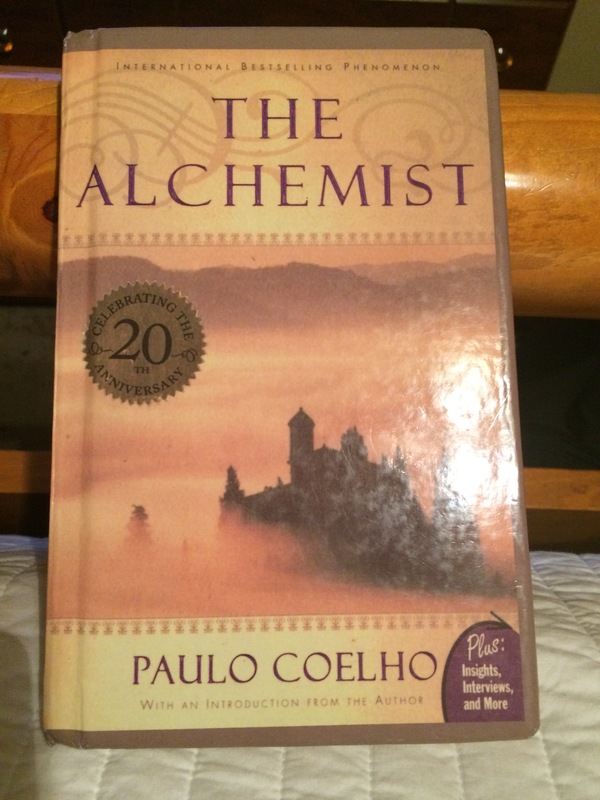 At the beginning of 2015 I saw that a lot of my Facebook friends were either reading or re-reading The Alchemist. You know it’s a good book when people are re-reading it. The final straw came when I read that Idris Elba was set to star in the movie version. I HATE reading a book after the movie. So I had to get to reading. This was the perfect book to help pull me away from my phone, laptop, television and social media. I’m so glad that I took the time to read The Alchemist. Actually the timing couldn’t have been better. See, I’m finally pursing MY Personal Legend. 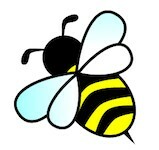 I finally know MY purpose and what I want to accomplish. 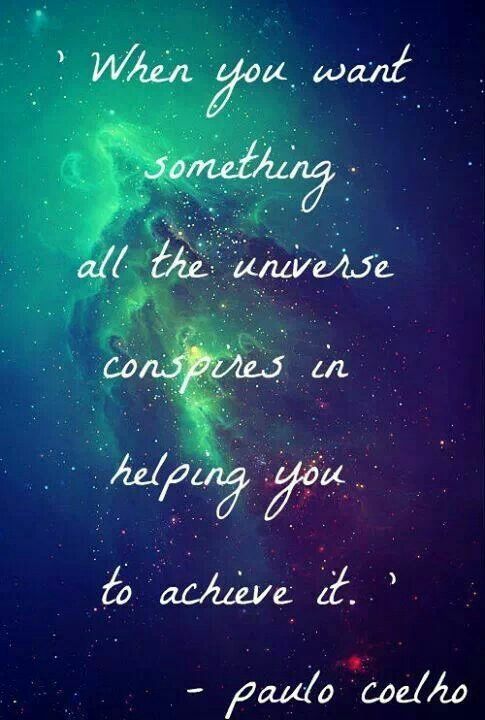 And guess what…..the universe IS conspiring to help me achieve it. I know that as I pursue my Personal Legend there will come a time where I will need to re-read The Alchemist. We all need a reboot from time to time. I suggest you put down the electronics and pick up The Alchemist and get to reading. What is your Personal Legend? Leave a comment below and let me know what you think of The Alchemist.